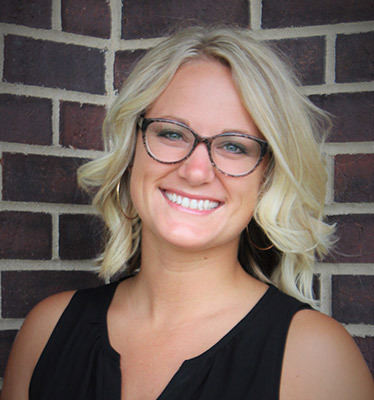 After graduating from Palmer College of Chiropractic in Davenport, IA, the fountainhead of chiropractic, Dr. Sadie worked at Kay Family Chiropractic in North Liberty, IA. She found the experience amazing and is so thankful for her time there! While attending Palmer, she passed a Gonstead proficiency exam to become a Troxell Intern. While interning, she spent over 20 hours a week studying the Gonstead method (on top of school work) and teaching it to students! The intern program afforded Dr. Sadie many opportunities to become the best chiropractor she can be! She spent countless hours with experienced chiropractors and soak in all the knowledge they had gained over all their years in practice. Sr. Sadie accumulated over 100 seminar hours studying and practicing Gonstead while interning. To this day, she spend many weekends each year traveling to seminars and workshops so she can keep learning and getting better at what she loves the most….CHIROPRACTIC!